Welcome to Remind. Start by downloading the app on your smart phone or tablet. You can also visit www.remind.com Create an account based on if you are a parent or student(13+) Then join a class! 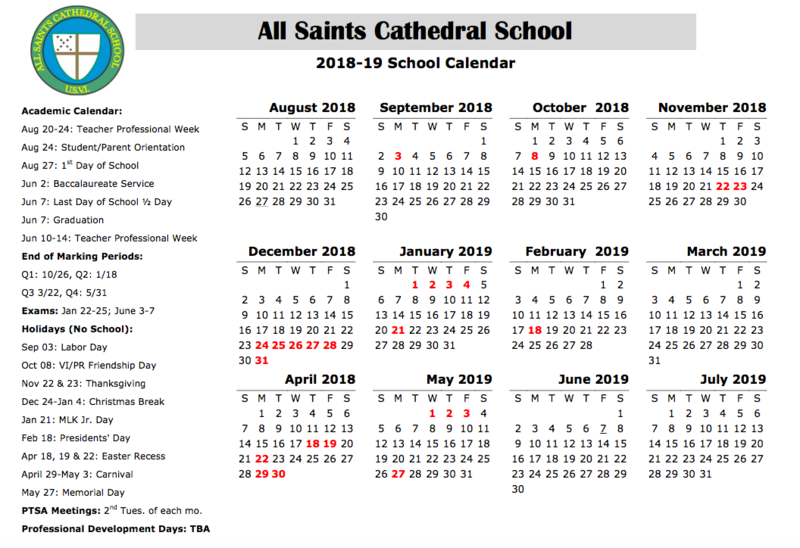 *Do not search for All Saints Cathedral School. VI schools are not listed, but our classes are still there. Teacher codes will be posted on faculty and staff page. Join simply text @____________(classcode) to 81010.